This entry was posted in Relations! 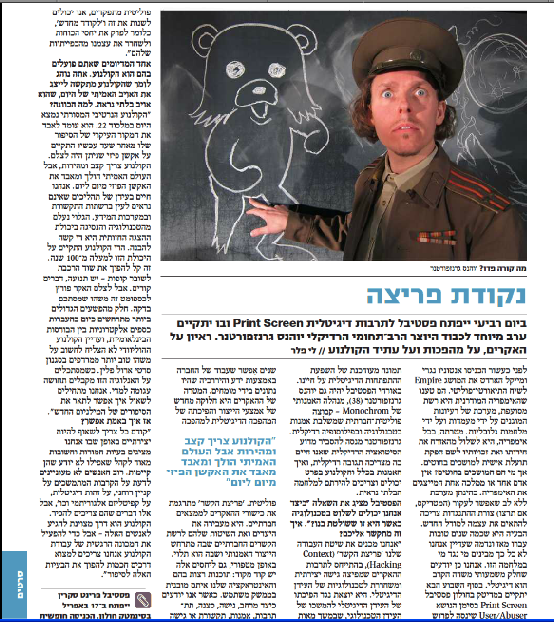 and tagged digital cinema, festival, grenzfurthner, interview, printscreen, tel aviv, time out by johannes. Bookmark the permalink.